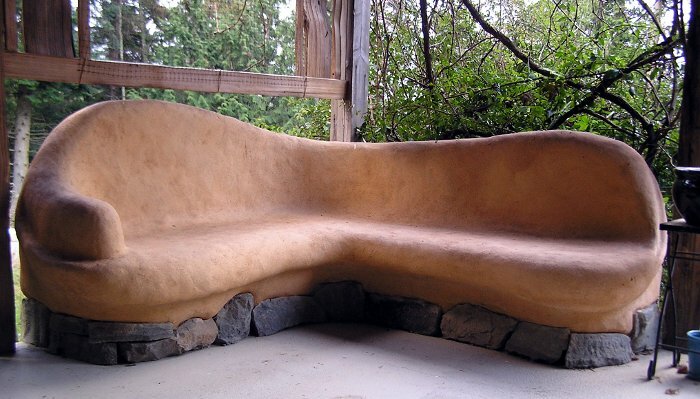 Using lime, sand, and clays for building beautiful homes traces back thousands of years. A deep understanding of the geological processes that shape these materials is an integral part of knowing how to create well balanced mixes. Familiarity with tools and practice helps one to cultivate the skills needed to transform spaces in your home. 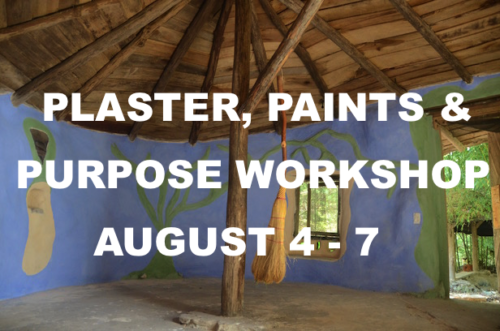 Join us at The Ecovillage Training Center as we dive deep into plastering and painting with purpose. 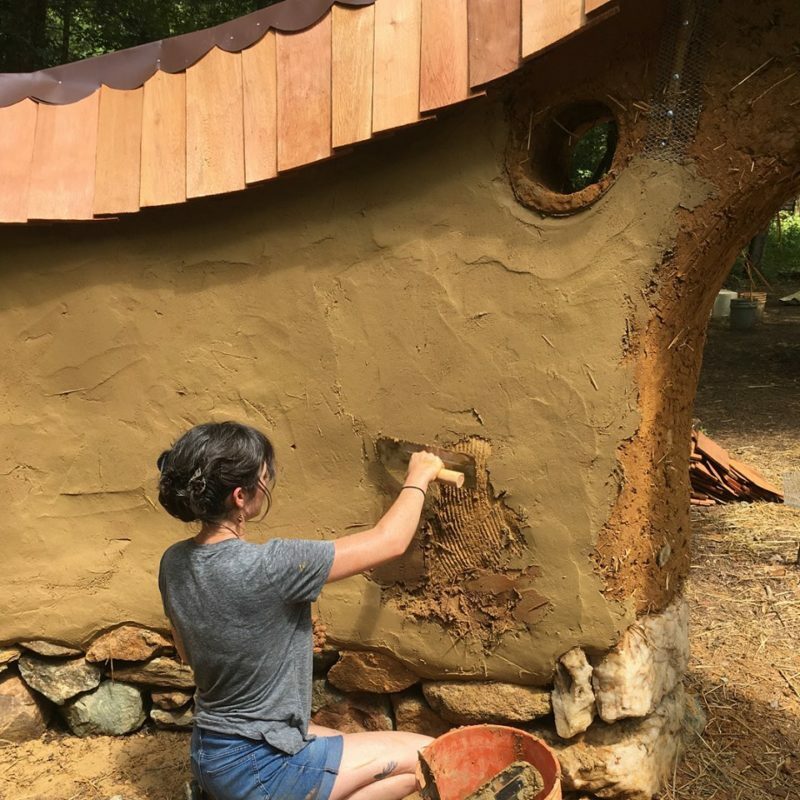 This course will include hands-one experience, instruction, and activities that help you work out a design of your own. $250 includes dorm room accommodations, all meals, & tour. Private room accommodations are available. Sign up before July 1st to receive a $50 discount! 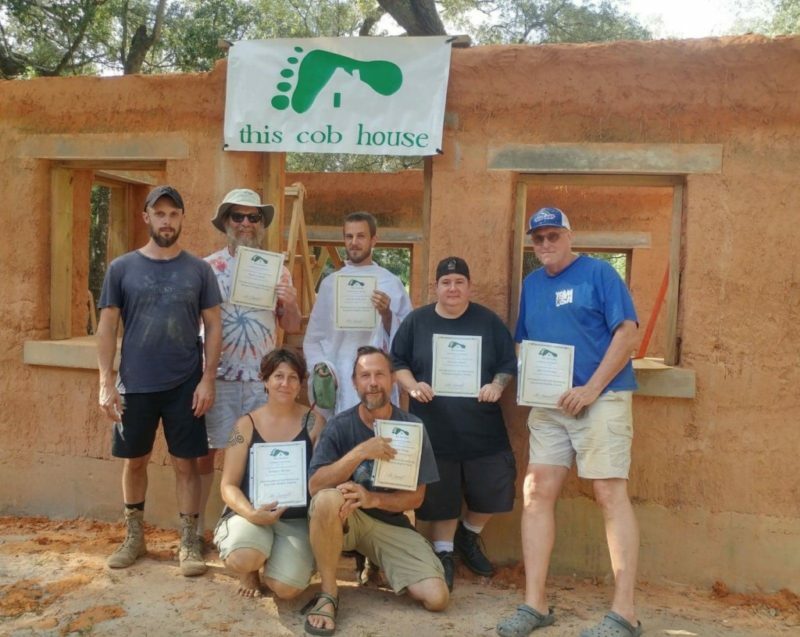 « Covering all the Basics PLUS: Fast Cob + Roof = Fun!